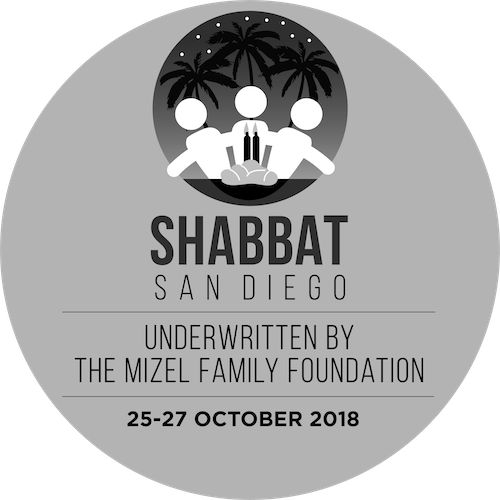 Shabbat San Diego is financed, coordinated and managed through communal volunteer committee efforts. Shabbat San Diego utilizes the tax deductibility and accounting systems of The Jewish Federation of San Diego County. Getting the word out regarding all aspects of the program through an extensive media campaign across various channels. For larger donations and public acknowledgements please see the Patron and Sponsorship Opportunities section.